The Charlotte Hornets "Stuck in No Man's Land"
This is a discussion on The Charlotte Hornets "Stuck in No Man's Land" within the Basketball Dynasties forums. If you were reading the rumors up until Thursday's deadline you would've been expecting a big move from Charlotte, the team had been mentioned in deals for Bradley Beal, Kevin Love, Harrison Barnes, Jrue Holiday, Marc Gasol and several other big named NBA talent. But in typical Hornets fashion, the team ended up with nothing instead of something, we're yet to see what GM Mitch Kupchak's master plan is but it surely has two things at the top of the list the first being resign Kemba and the second finding Kemba a co-star. The Hornets will be relying heavily on two things if they want to be able to make some noise this season. The first will be the longtime team captain and NBA All-Star Kemba Walker, Walker is, of course, fantastic but he is what gives this painfully average Charlotte team a chance against some of the East's top tier teams when Kemba struggles the Hornets don't win but when Kemba is playing out of his mind the Hornets have a chance against any team. The second thing is Malik Monk, all season Malik Monk has been a wild card for the Hornets. Some games Malik Monk will lead Charlotte in scoring and absolutely take over a game with his scoring ability, however, many games he will miss shot after shot and give up easy points on the other end. 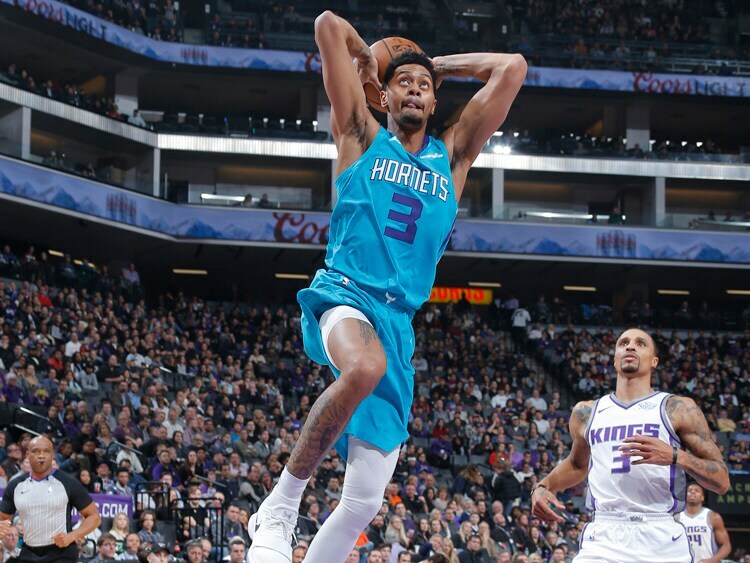 Which Malik Monk the Hornets get will have a big effect on whether or not this team finds itself as the sixth seed or the ninth seed outside looking in. Re: The Charlotte Hornets "Stuck in No Man's Land"